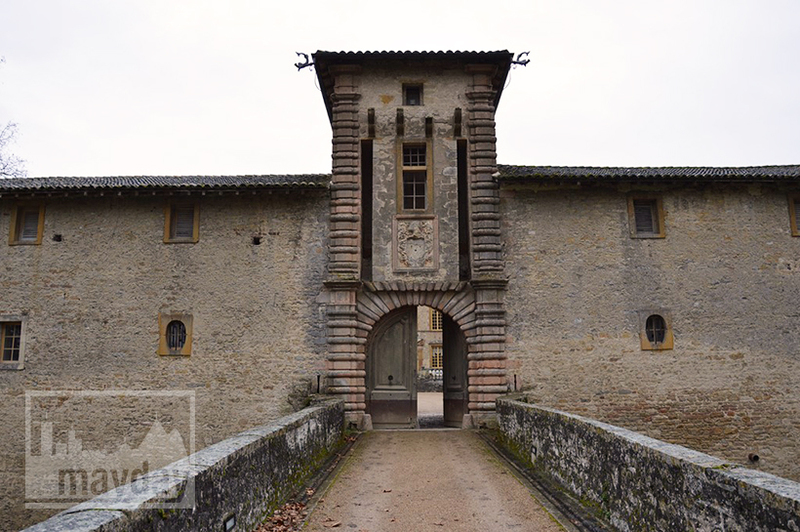 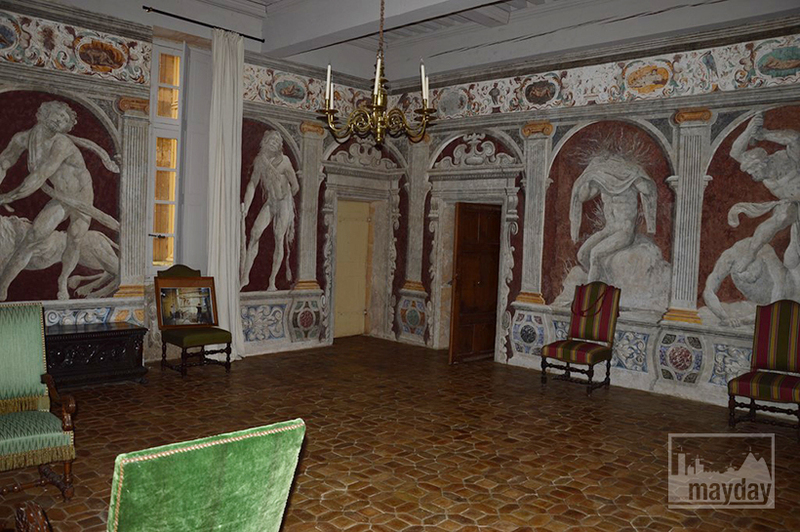 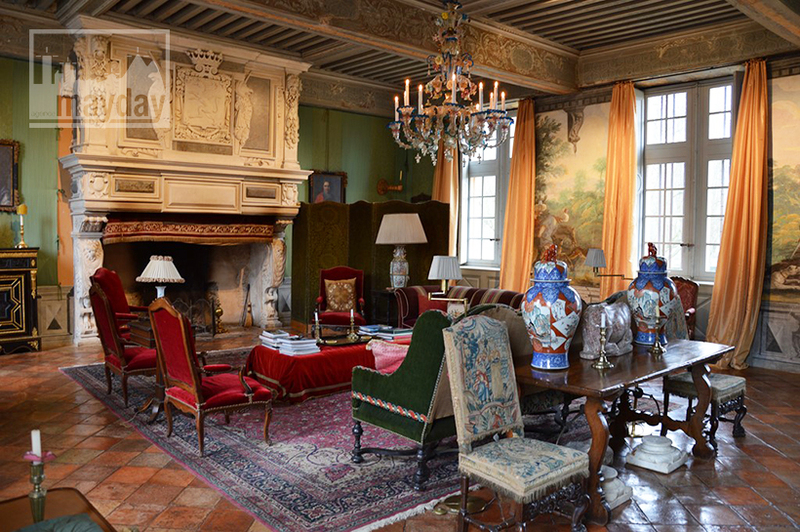 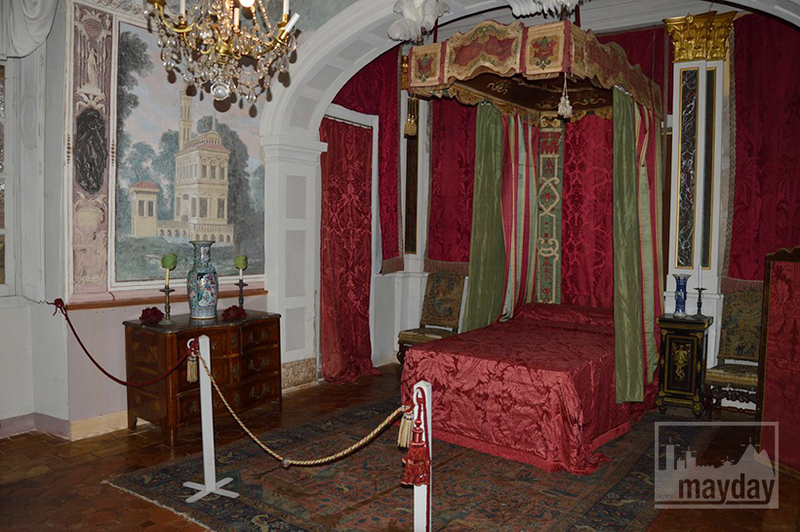 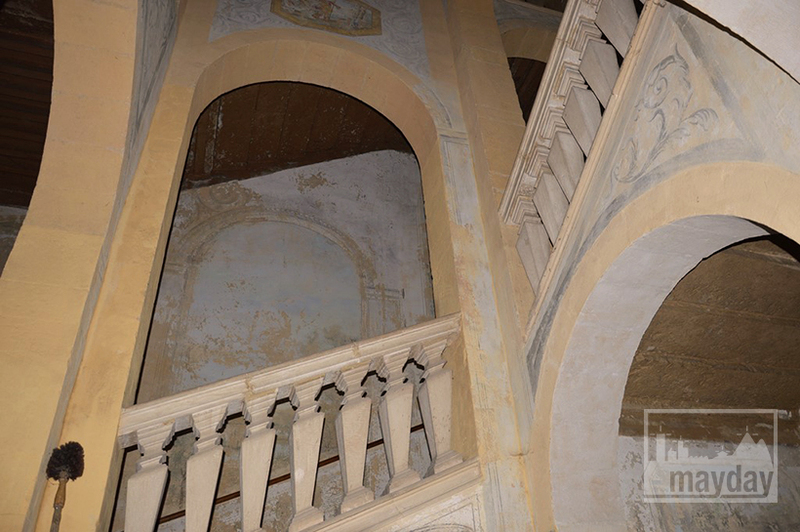 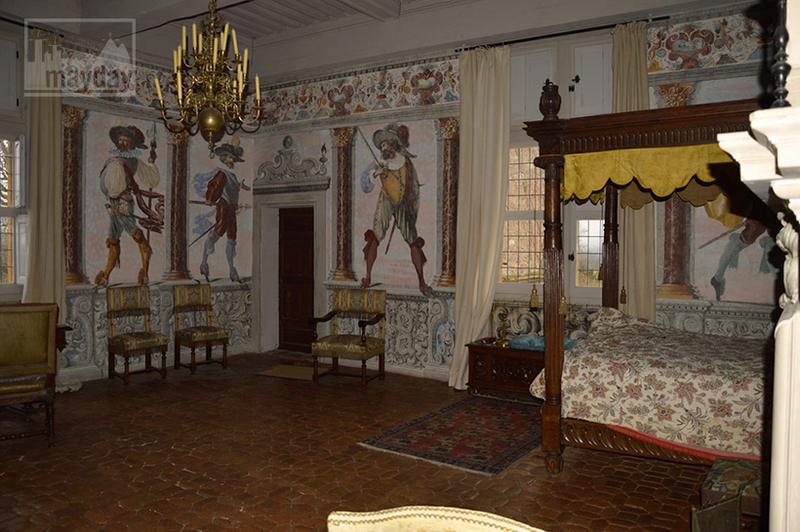 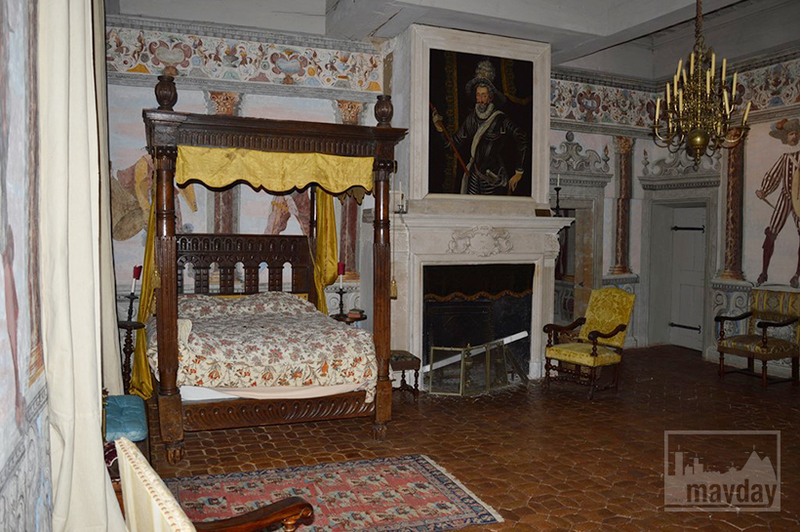 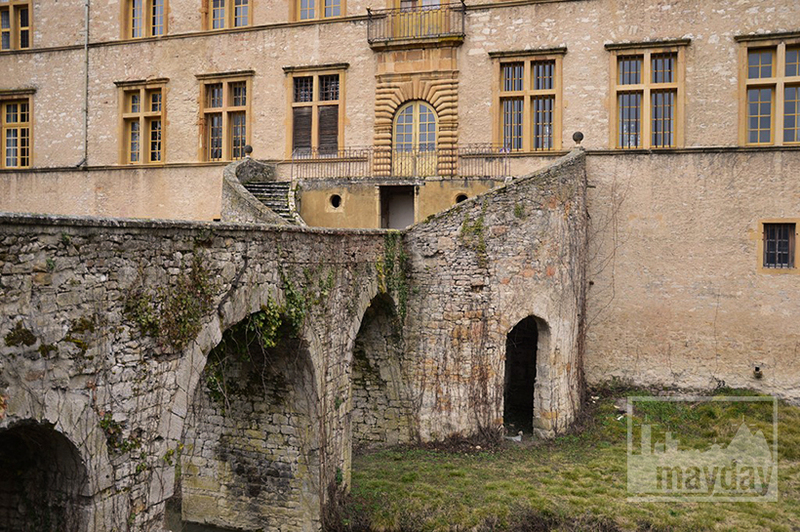 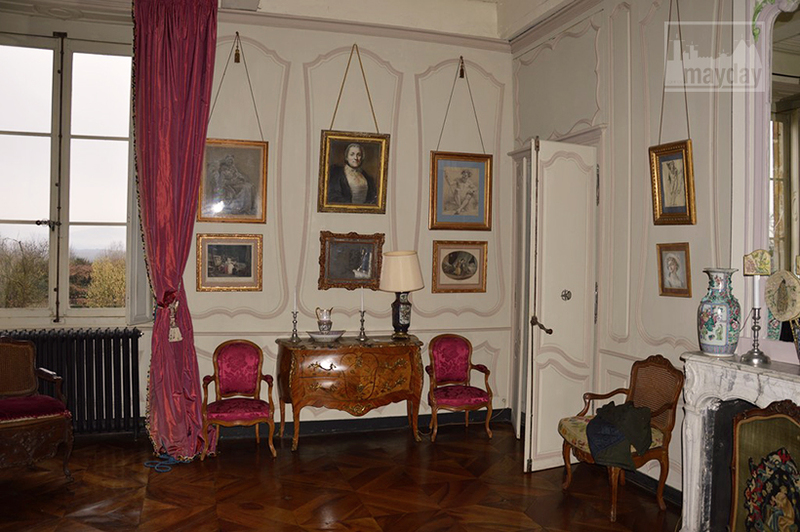 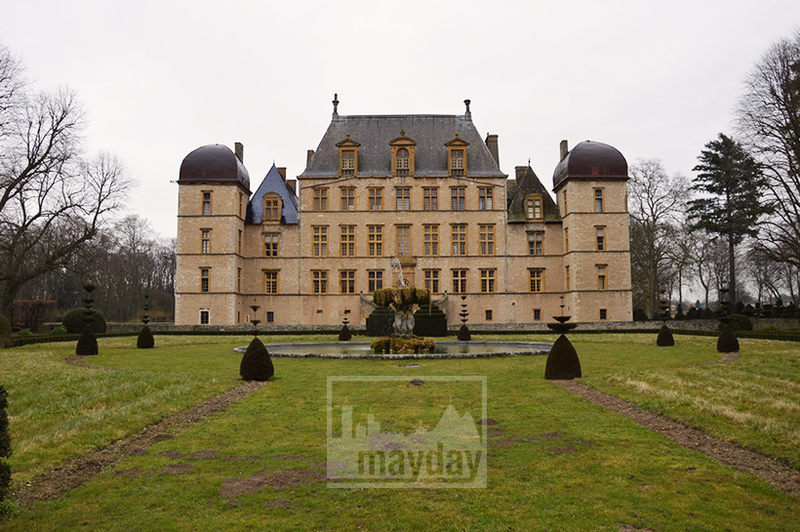 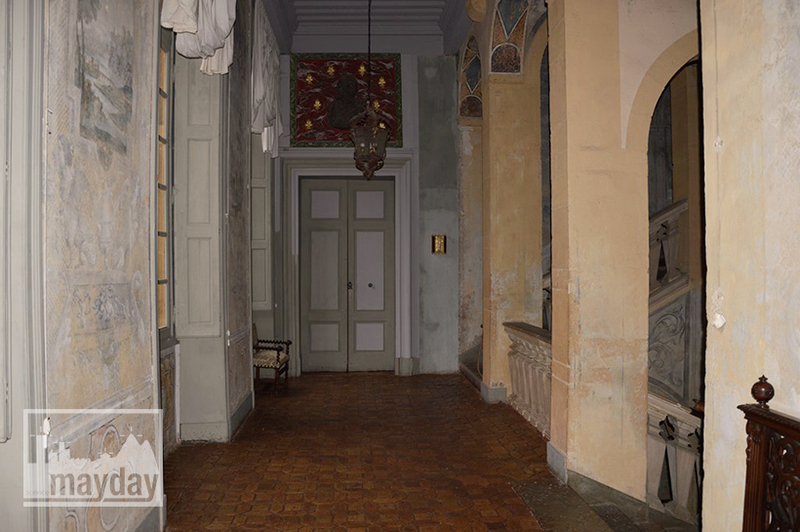 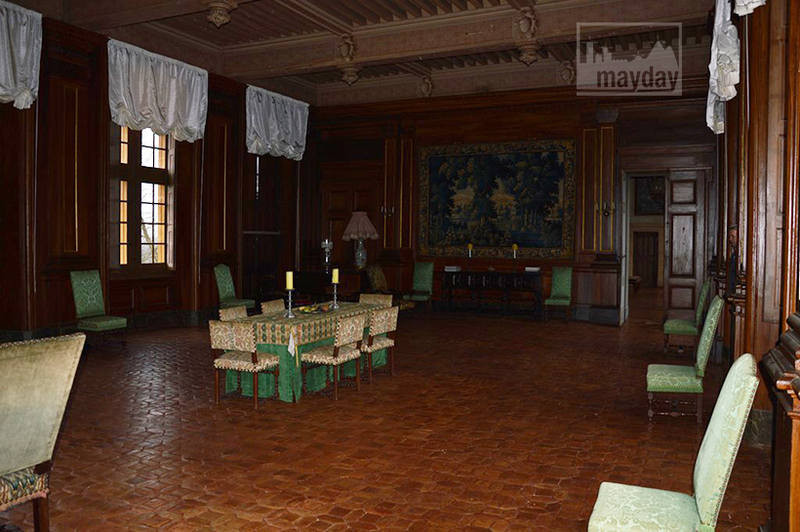 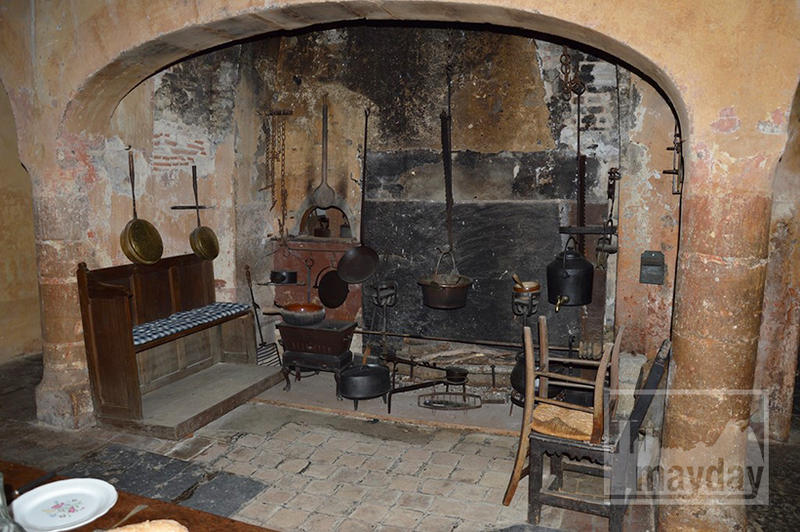 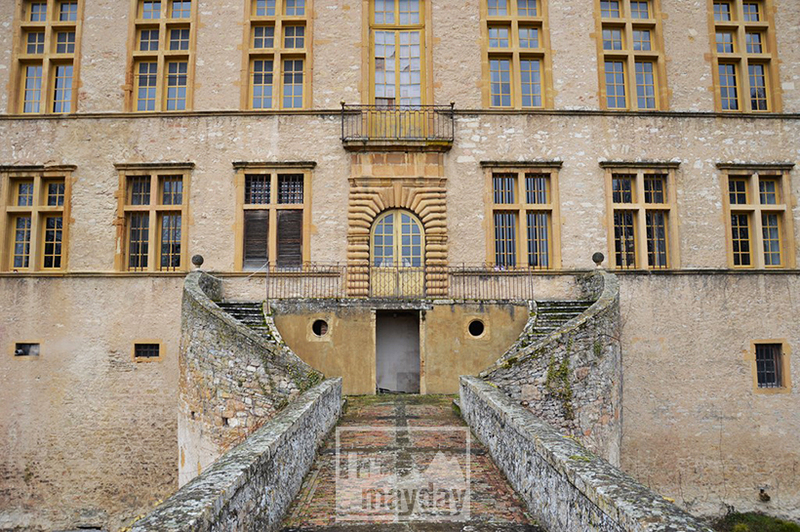 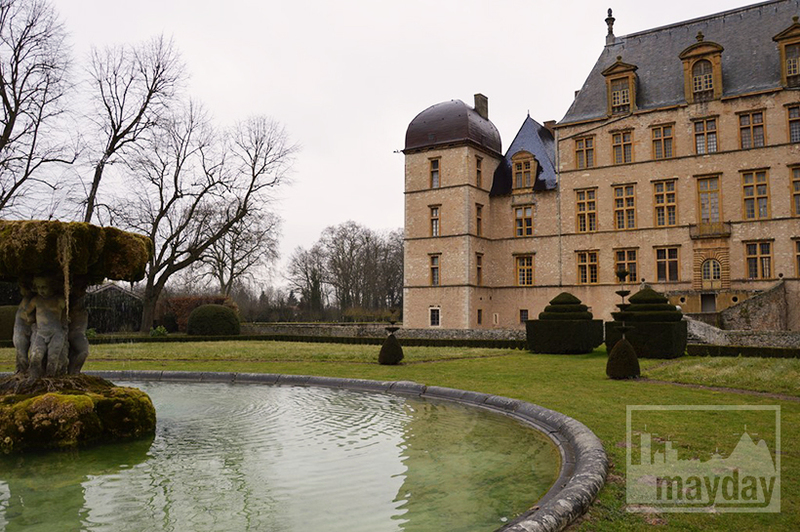 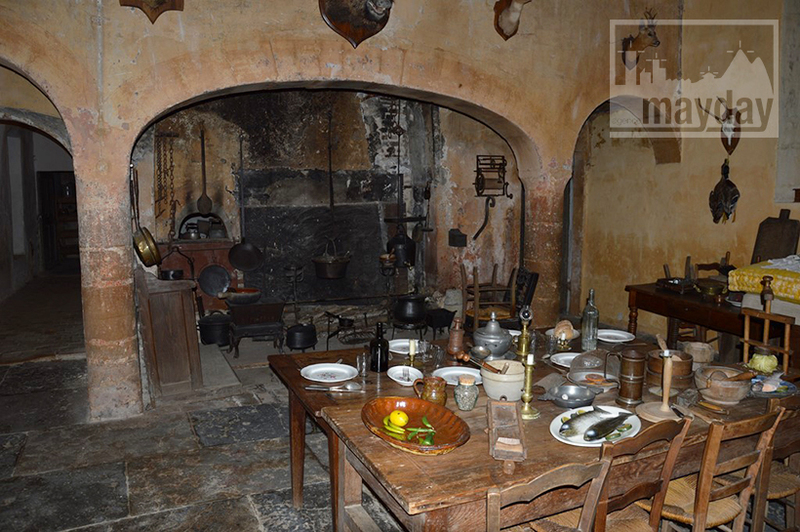 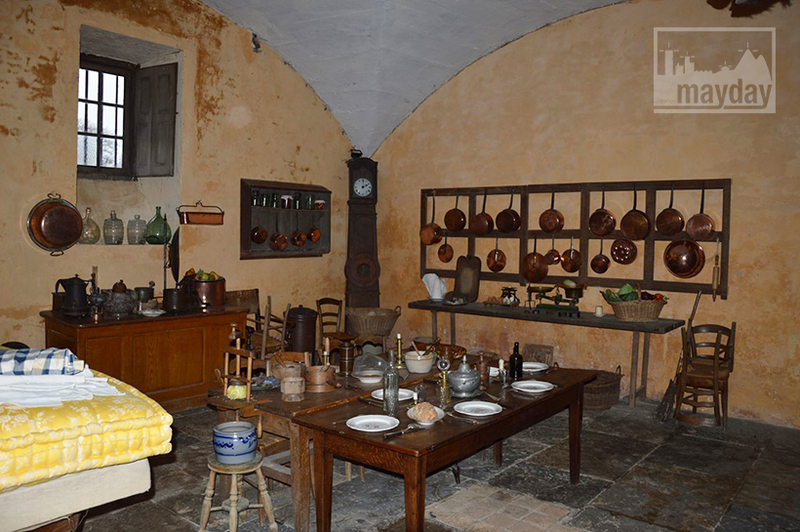 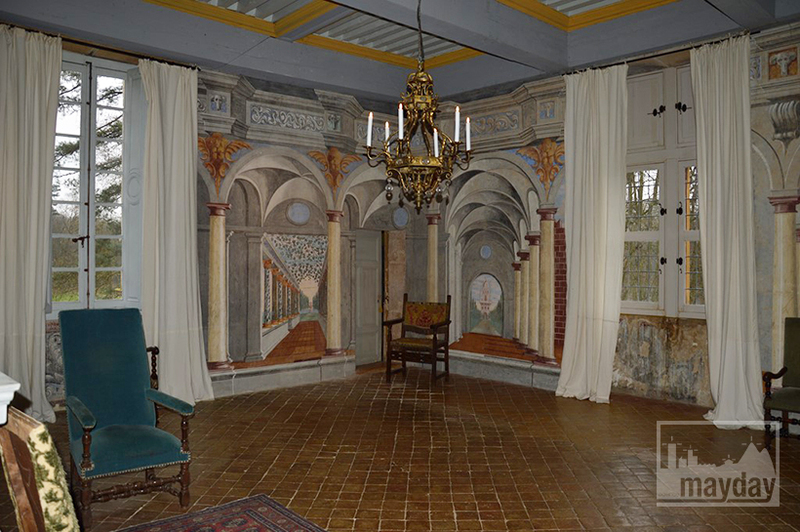 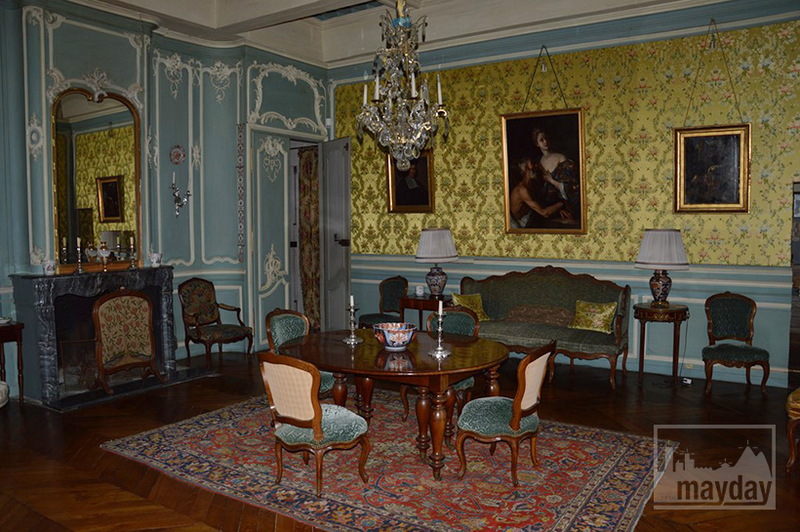 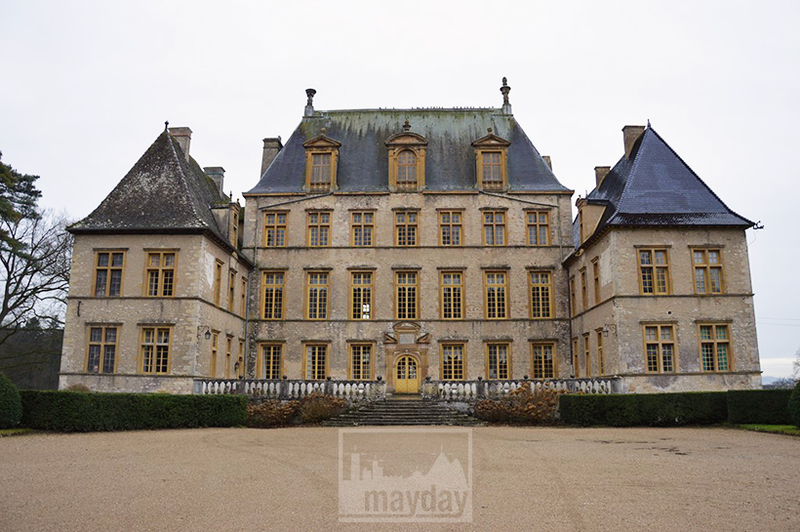 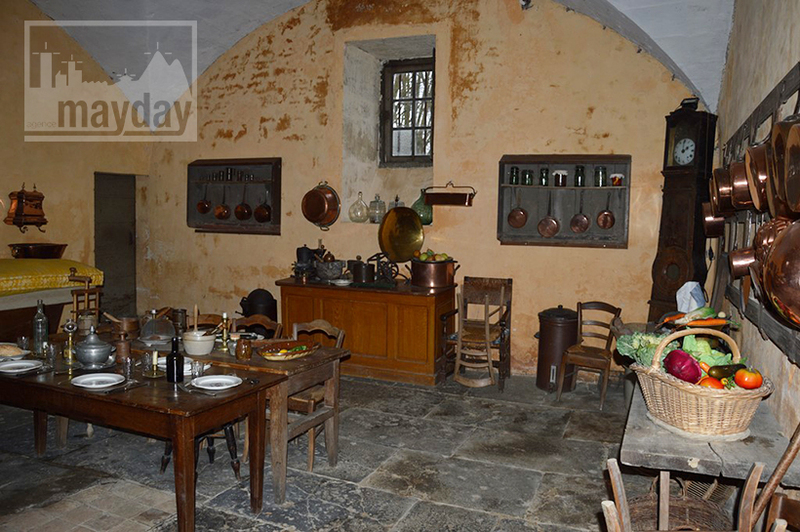 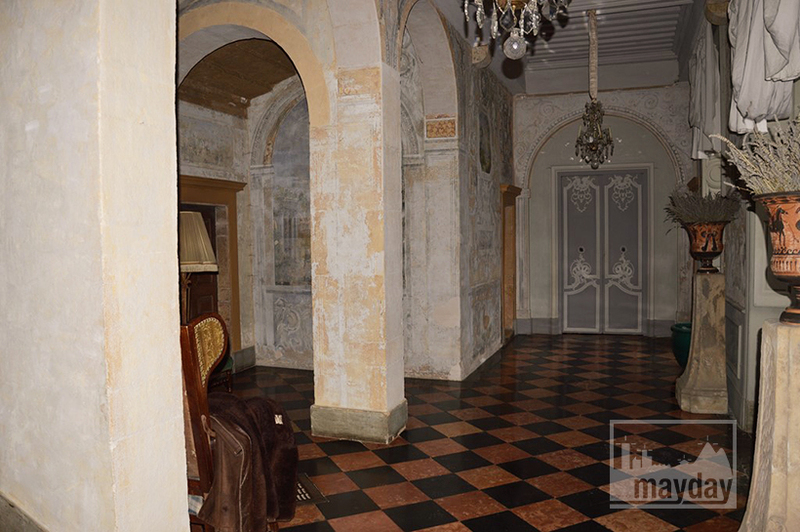 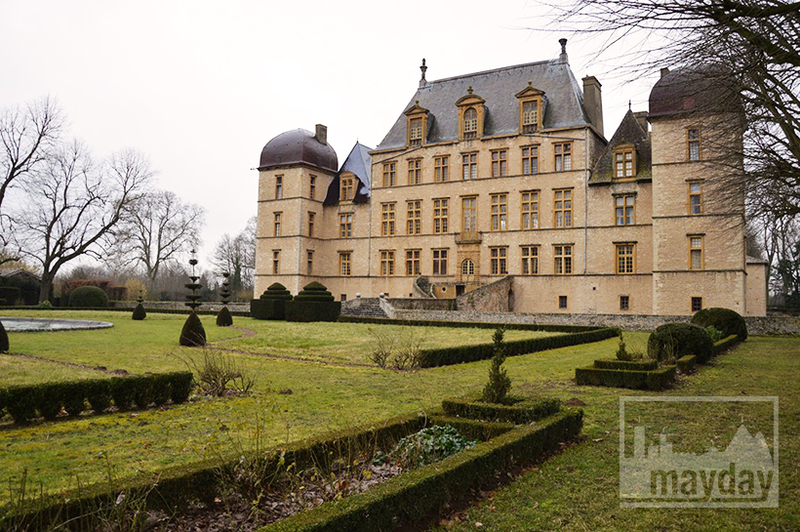 17th century castle “Italian spirit in Beaujolais” (rav0501) | Agence Mayday, scouting agency | Best location for your project concerning : feature films, TV, commercials, promos, photo shoot & events. 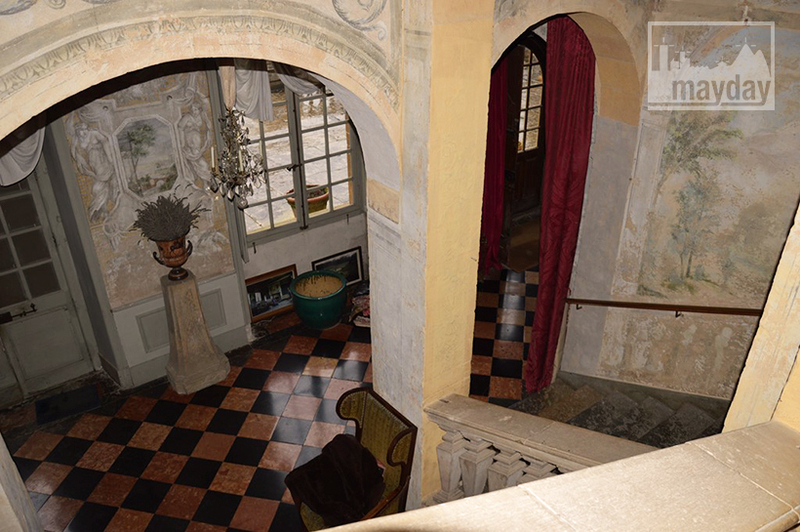 Impressive castle of italian inspiration, just 40 minutes from Lyon. 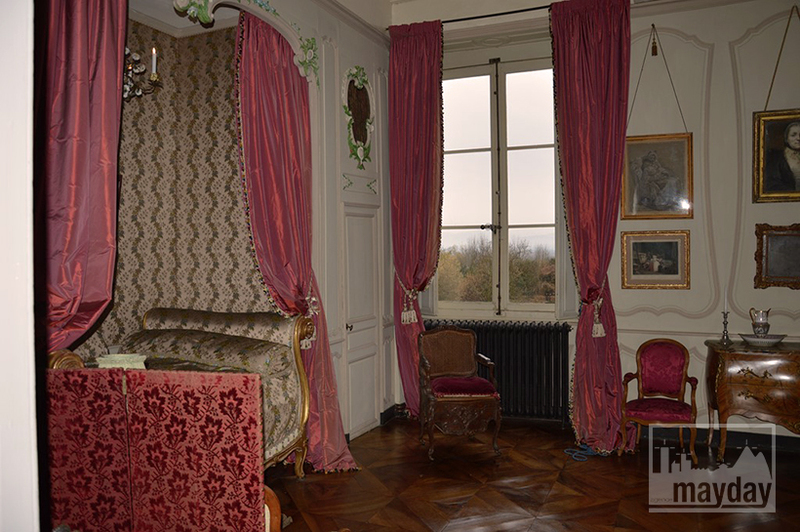 Landscaped parkland and french formal garden in a 30 hectares domain with a view over the Beaujolais mounts. 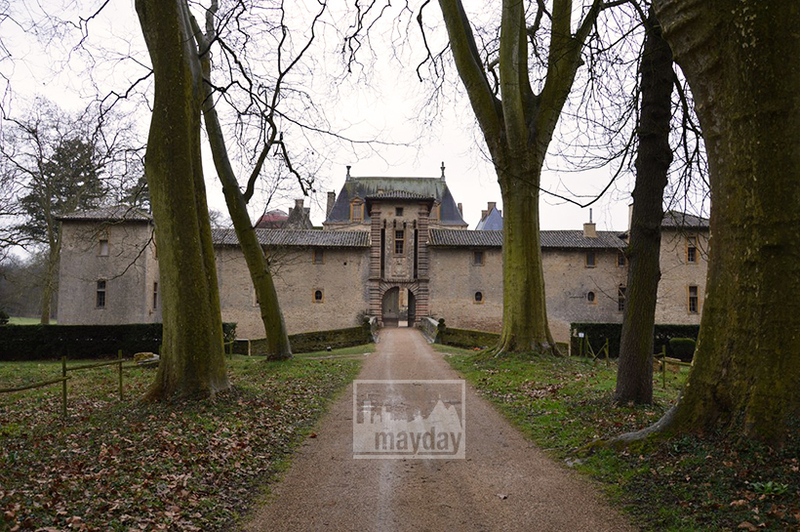 Great tree-lined path, castle moats, battlements, monumental staircase, portiques, Louis XV panelling, ancient kitchen, carved fireplace.